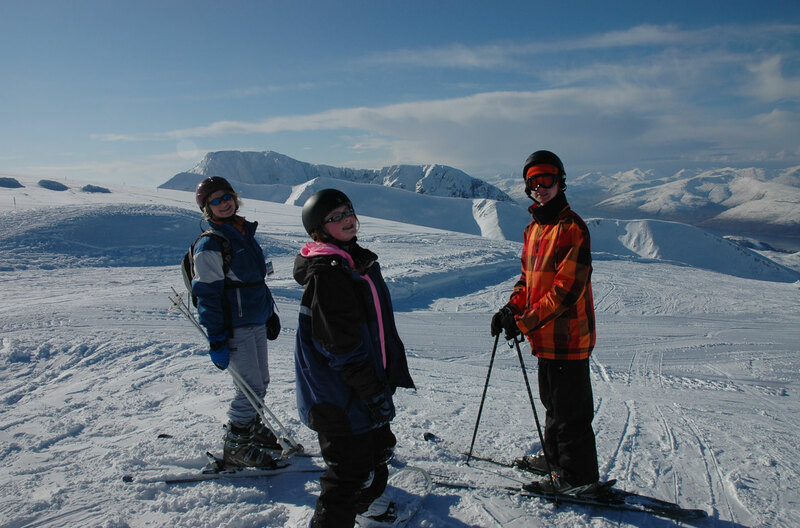 There are so many things to see and do around our part of the Highlands which are easily accessible as days out from Àite Crunnichidh and the following suggestions are just some ideas. We do advise our guests visiting Scotland to buy a road map. These are available for sale at most service stations and are more reliable than Google maps or satellite navigation devices, as a tool for helping you to find your way around the Highlands. Take a trip on the Jacobite steam train from Fort William to Mallaig on the beautiful West Highland line (booking essential) or catch the scheduled Scotrail train along the same route. 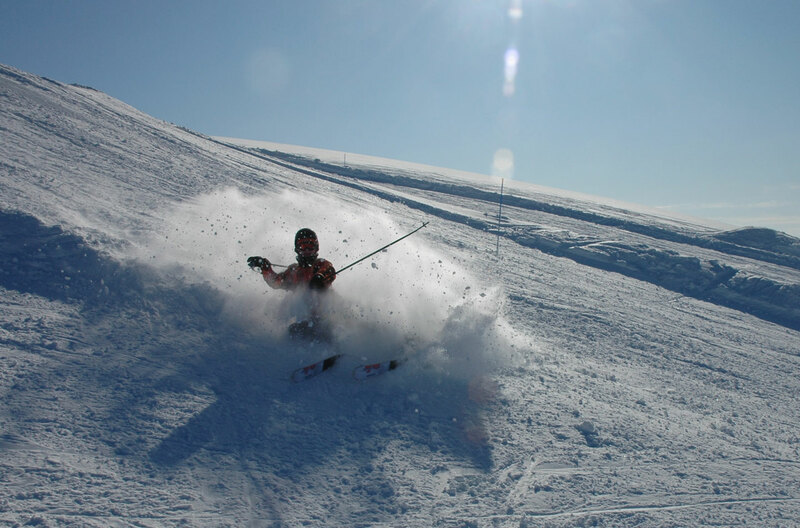 Àite Crunnichidh is a great base for winter sports. 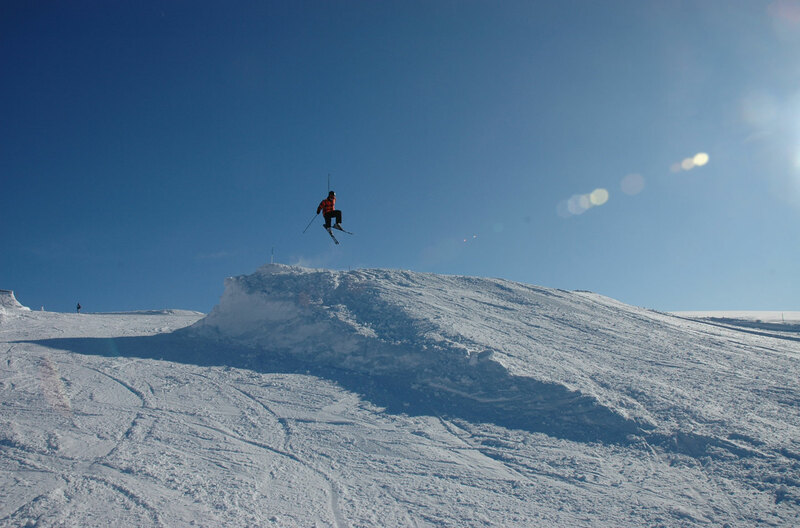 We are less than half an hour's drive from the Nevis Range Mountain Resort and even the Glencoe and Cairngorm ski areas are within and hour and a half's drive. Drive around the Ardnamurchan peninsula. 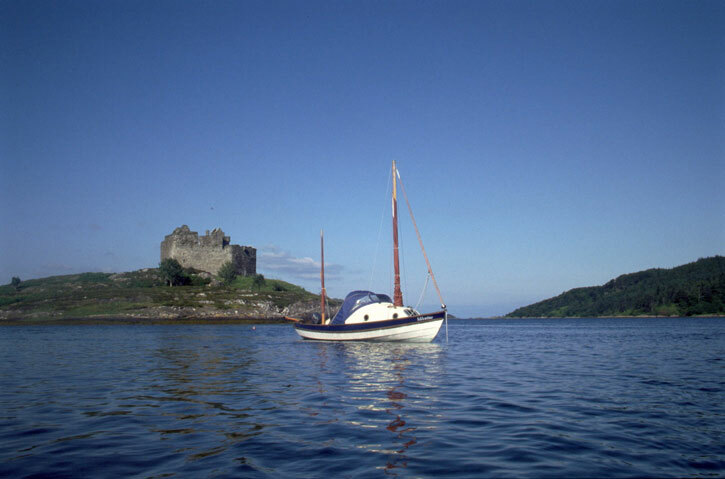 Have a picnic on one of the sandy beaches and visit Castle Tioram. 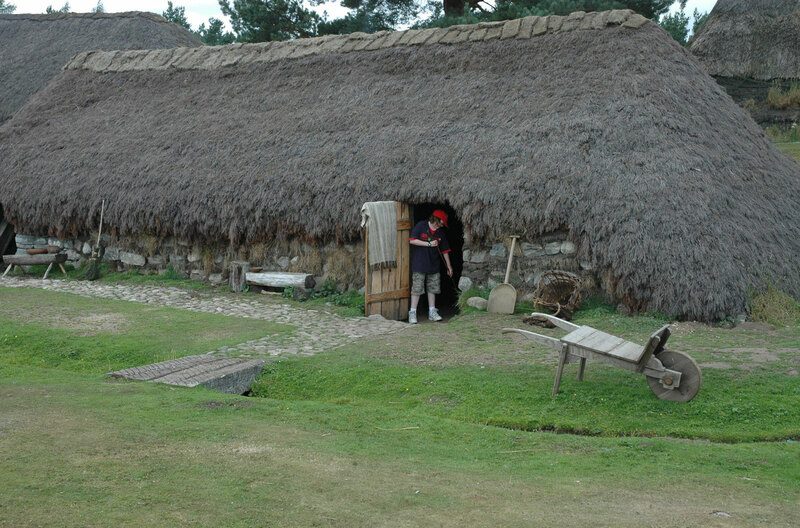 The Highland Folk museum at Newtonmore, is well worth a visit and could be combined with a visit to the Highland Wildlife park at Kincraig. Spend some time in the hostel sauna and then cool off in the sparkling river pools in the gorge below. 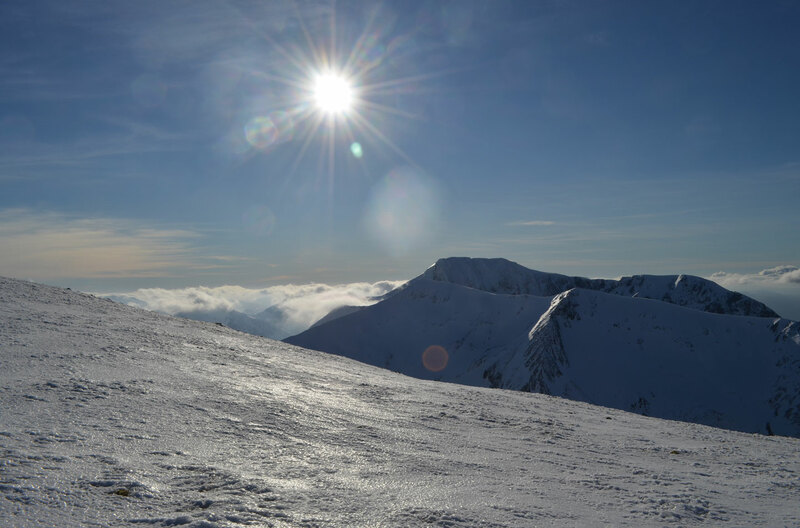 Climb Ben Nevis, Britain’s highest mountain. We can lend you an Ordnance survey map, but bring good footwear, a compass and suitable clothing and check the weather forecast. Take a walk up to the lochan at CreagMeghaidh , a reserve managed by Scottish Natural Heritage. 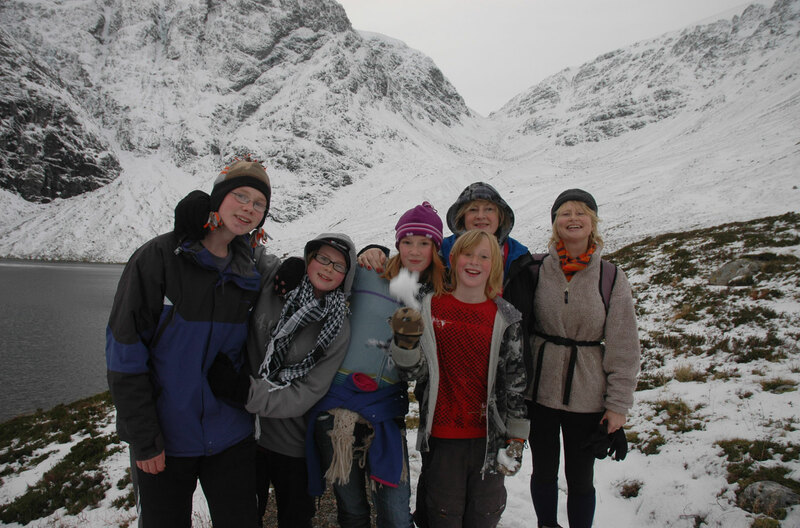 See what wildlife you can spot; you may be lucky and see a golden eagle. 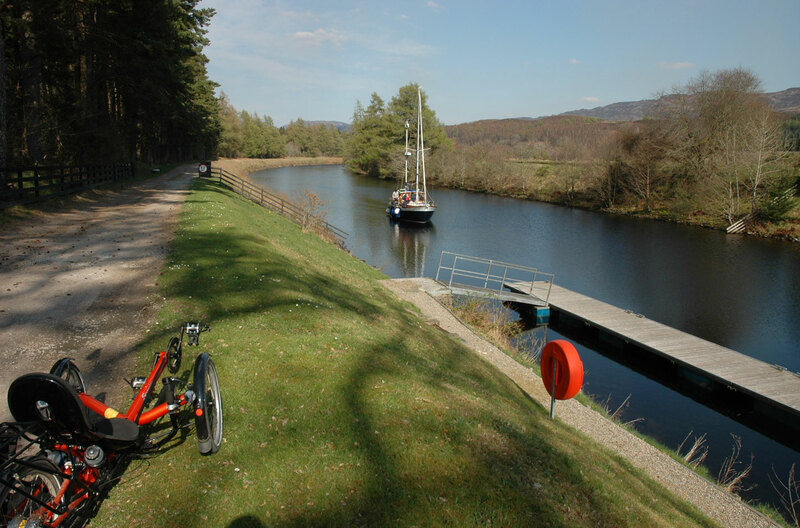 Take a walk along the Caladonian Canal at Fort Augustus. 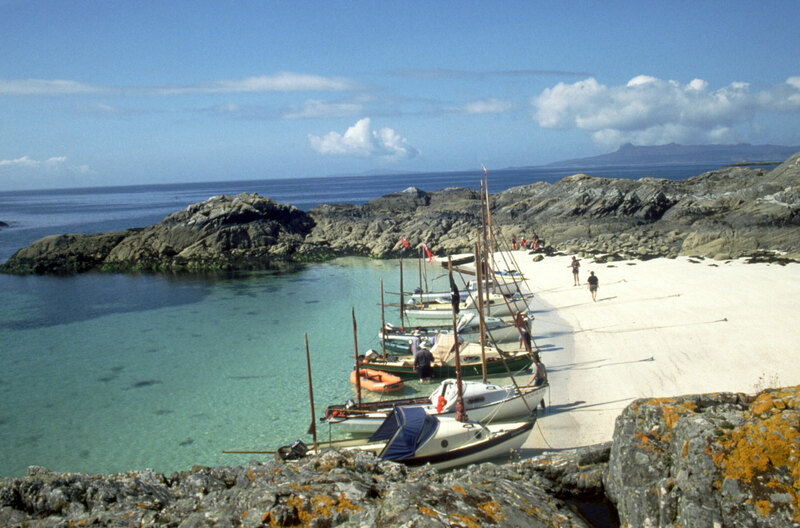 Visit the beautiful beaches around Arisaig. 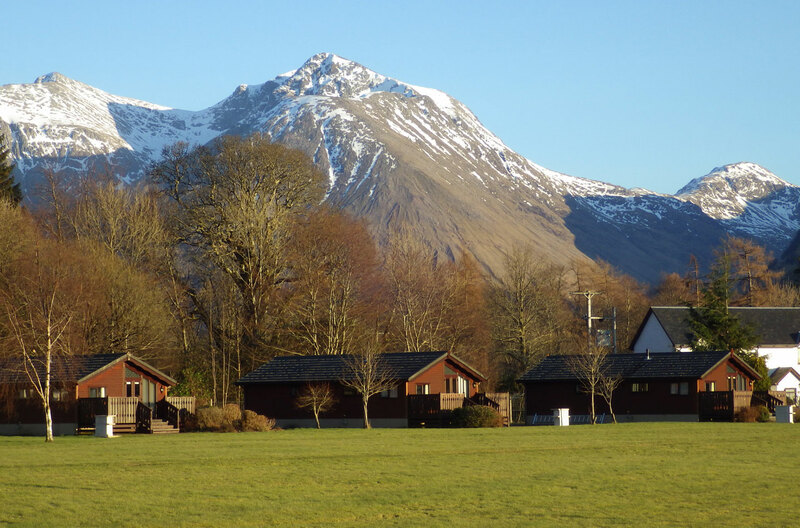 Lochaber is home of the Geopark and it is well worth driving to nearby Glen Roy which has some of the best examples of parallel roads in Europe. Quadbike and 4x4 tours can be booked at nearby Ardverikie estate. Visit the National Trust at the head of Loch Shiel where Bonny Prince Charlie is said to have landed. 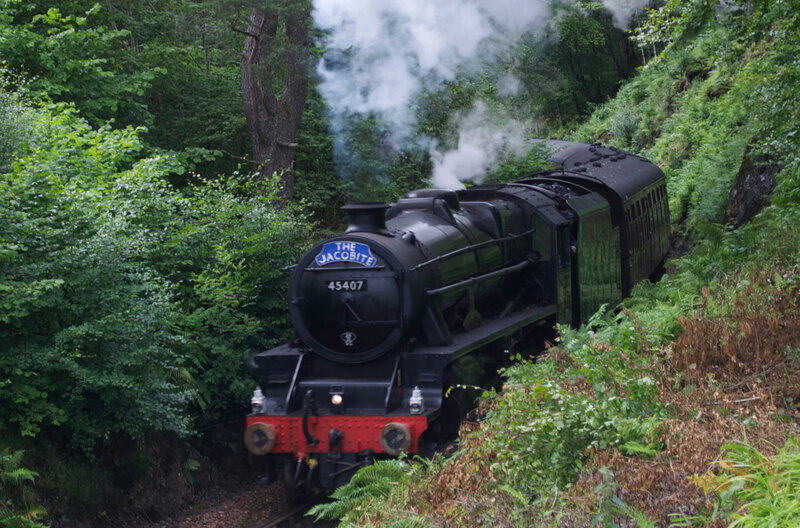 Watch as the Jacobite steam train (Hogwart’s Express) crosses the viaduct or take a gentle cruise and learn about the wildlife and some local history. Catch the early train from Roy Bridge or Tulloch to Corrour, the highest mainline station. 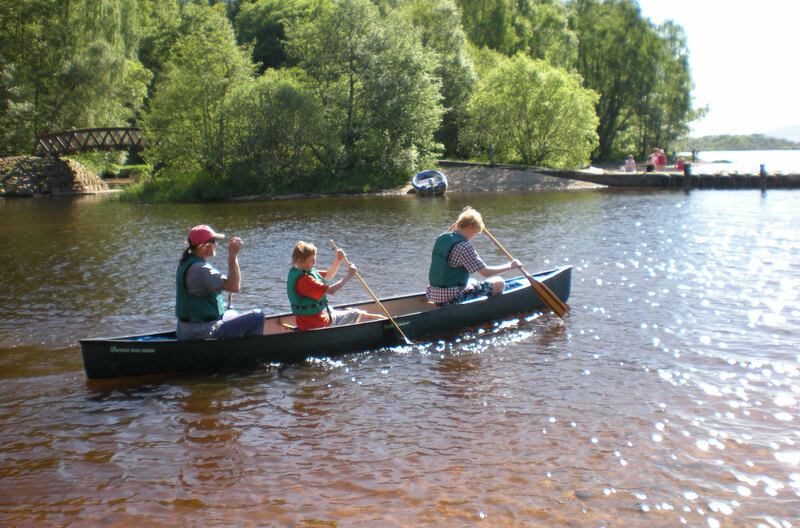 Walk around Loch Ossian or book your bikes onto the train and cycle back to the hostel. There is a café/restaurant at Corrour that sells a range of refreshments. 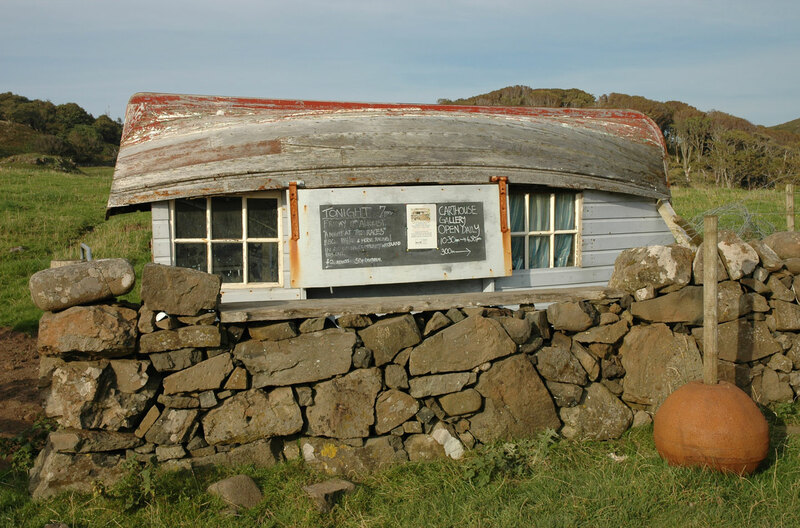 Take a boat trip from Mallaig to Inverie on Knoydart and have some lunch at “The Old Forge”, the remotest pub on the mainland.